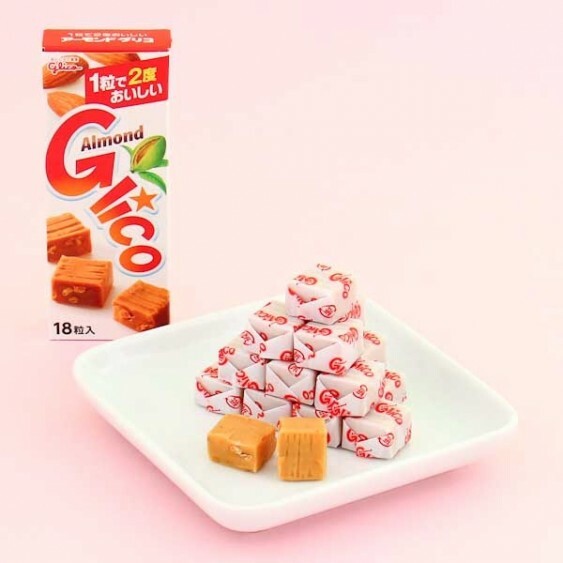 These almond flavored candy cubes by Glico are appreciated by candy lovers all over Japan and the world! The almond-flavored candies have just the right amount of chewiness to them while being not too hard and not too soft. Each of the candy cubes also has some crushed almond bits to add to the chewiness! 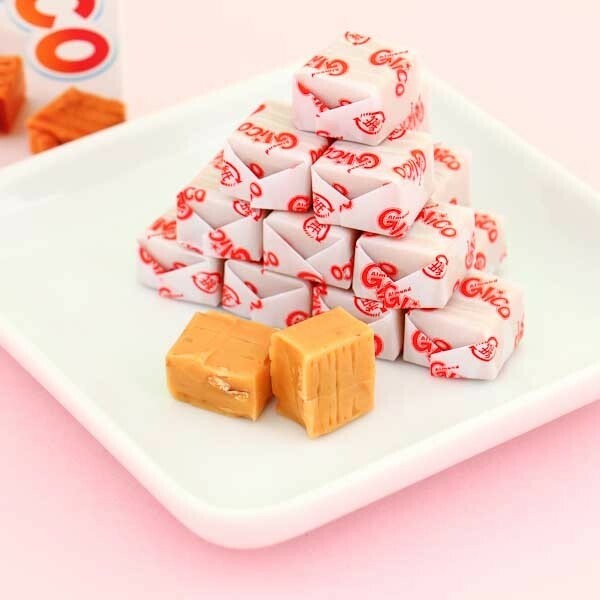 The individually wrapped candies come in a handy package that makes them easy to share with your friends to give them a taste of Japan! Yummy!